With so many different styles of wigs on the marketplace, picking a wig can be pretty confusing. There are lace front wigs, human hair wigs and several other wig-like hairpieces for women. In this buying guide, we take you from A to Z of buying wigs. A wig is a head covering that’s typically made from either human hair or animal hair, although some wigs are made with synthetic fibers. 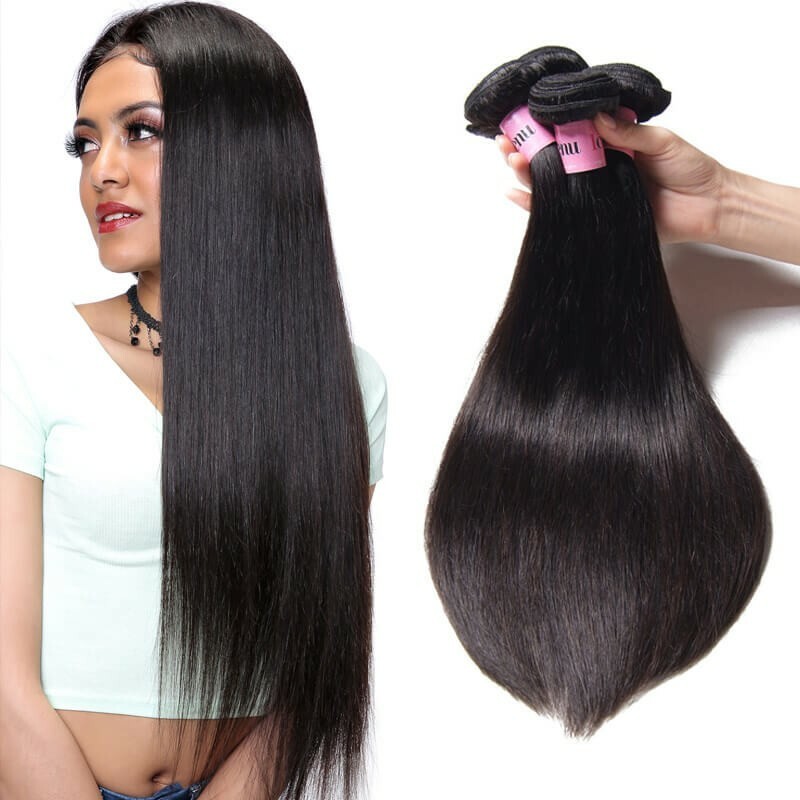 Lace front human hair wigs attempt to create the illusion of natural hair growth along the hairline.They are made of the Highest Quality Indian, Chinese, or European Remy Hair (your choice of which), where the hairs are hand tied onto a fragile lace base. This illusion generally improves the natural appearance of the hair and allows the wearer to style the wig away from their face without revealing that the fact they’re wearing a wig. Wigs are worn for many reasons. Some people simply want to hide their hair loss, as wearing a wig can be far less intrusive (and cheaper) than restoring hair through surgery or even installing hair extensions. Wigs for cancer patients are also very common. Some women use wigs like apparel, as an opportunity to periodically change-up their appearance. In film, it’s common for actors and actresses to use wigs to suit the characters they portray. However, real human hair wigs also has some shortcomings of its own. For instance, it requires a lot of maintenance. Just like with natural, you need to put in a lot of effort to care for it. 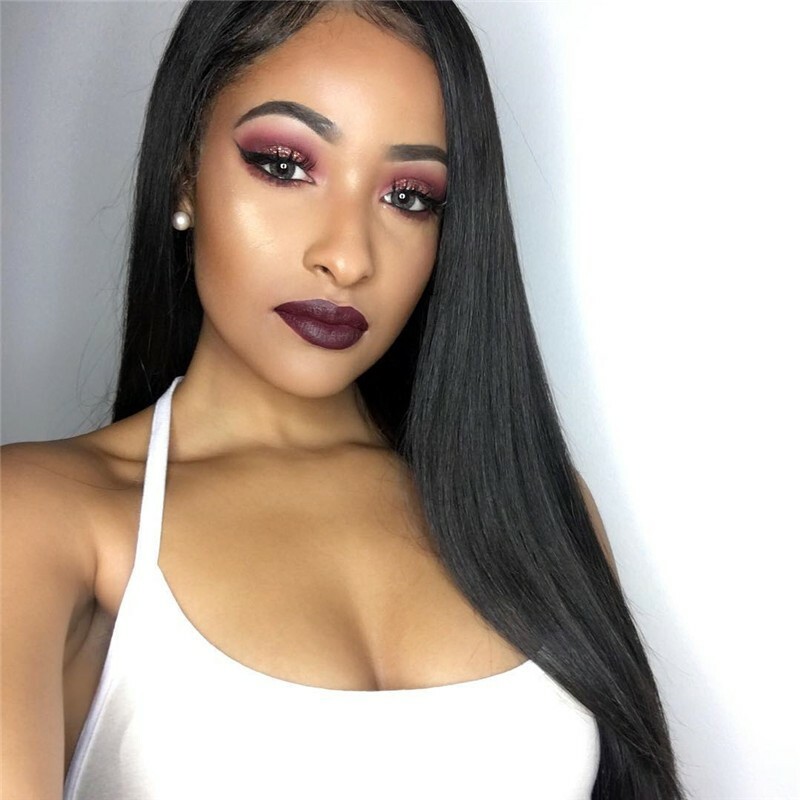 1.They Provide a Natural Looking Hairline:front lace wigs for black women are excellent when you want to keep your wig a closely guarded secret. 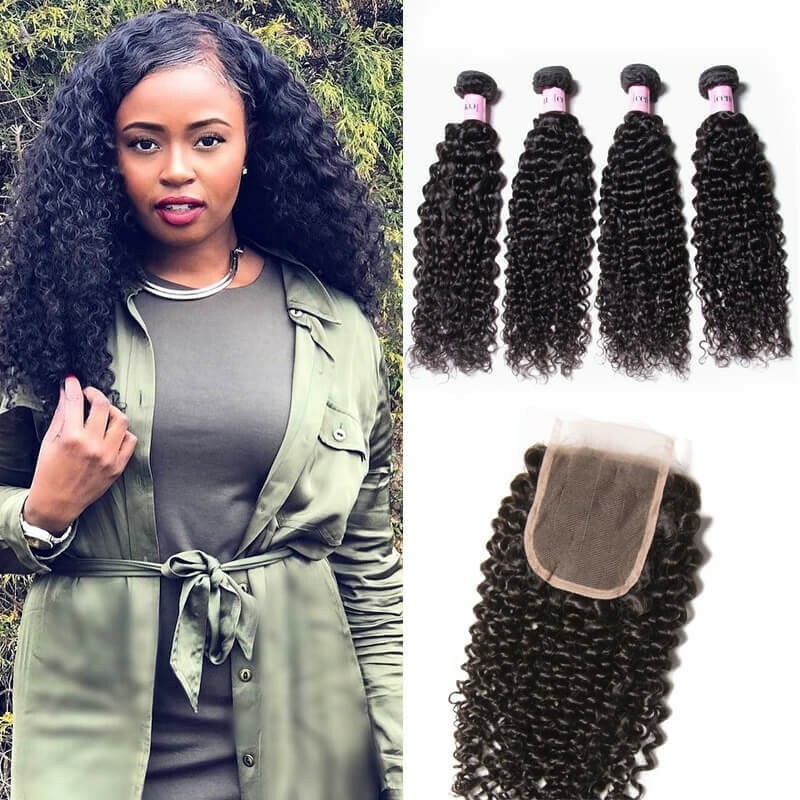 The invisible sheer lace front is designed to blend with your skin’s complexion to create the illusion of natural hair growth along the hairlines. 2.Lace frontals offer their owners much needed style versatility. You usually have more versatility to style it different ways which also adds to the believability and natural look! 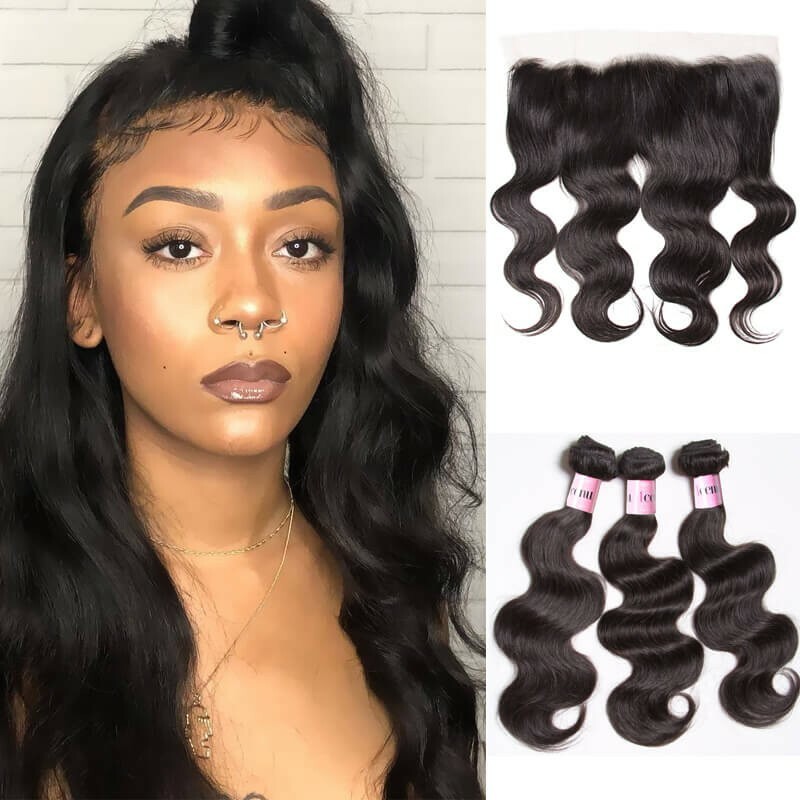 3.Also, front lace wigs are extremely durable thanks to the lace material that is used to manufacture them.Front lace wigs are also breathable than an ordinary wig. 5..People that wear lace front wigs can participate in all sorts of activities without worrying that their wig will be detected. 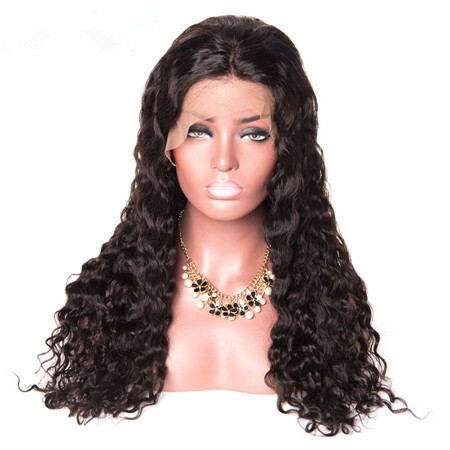 Click to get more lace front wigs with baby hair!!! 1. Hide Your Natural Hair: We recommend that you pull back your hair and secure it before you wear the wig. This will ensure that none of your hair is accidentally exposed under the lace front. If for whatever reason you don’t have hair, simply align the lace front with your natural hairline to create a seamless transition from your skin to the wigs artificial hairline. 2. Match It To Your Skin Tone: This is how many women have done it for years. 3.Handle The Wig With Care: The lace on the wig is made out of a very delicate material. Ensure that you handle it with care every time you take it off or wash it. If you feel that you need to trim your wig, we recommend that you take it to a professional. The lace may unravel if you try to trim it yourself. How Will It Fit You? How the wig fits depends on your measurements. The measurements are the most important part of your custom ordering process. 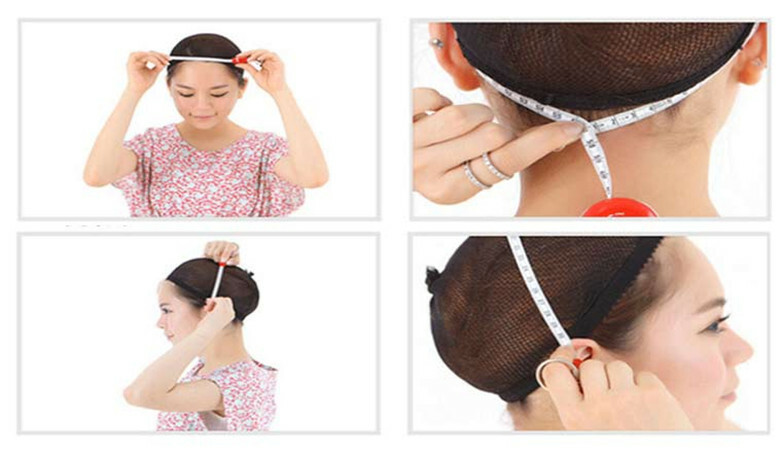 You must measure your head at 6 different points with a flexible tape measurer. How to install and style your lace frontal wig at Home! Here is a great protective style for natural hair for you! You guys are informative ! 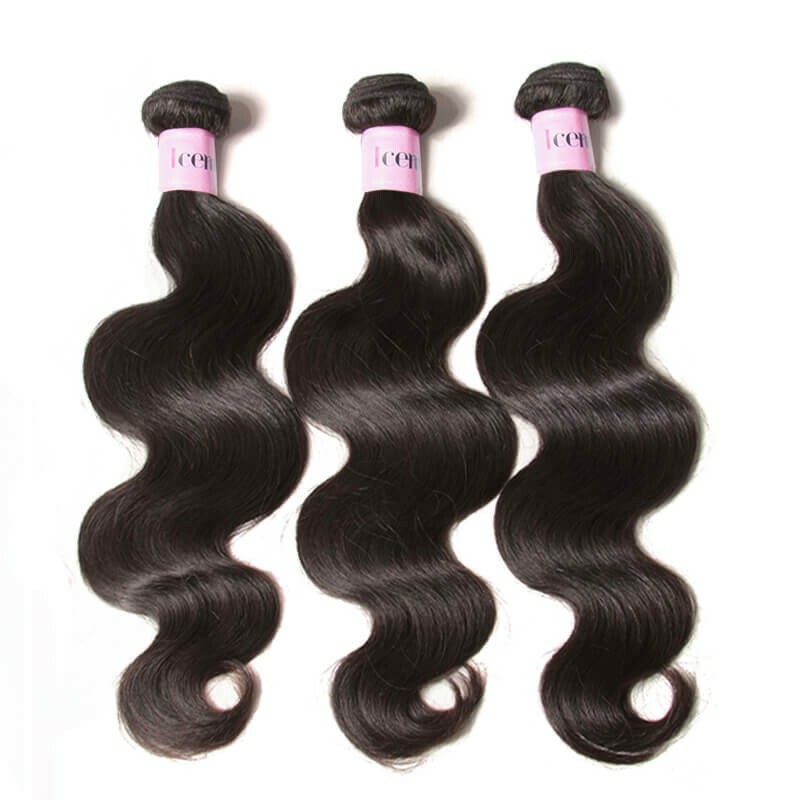 The Brazilian human hair weave is amazing. No shedding or tangles & very soft. Im looking forward to actually wearing out. The seller was informative and they also called me several time about my hair,thanks soo much,can't get it better! Received the hair pretty quickly. I co-washed the hair when I received it and left it to air dry. This unit is perfect! It is soft and beautiful with minimum shedding and it was very easy for me to customize. Consider style length：As a rule, shorter "shake-n-go" styles are easiest to care for. Longer synthetic styles require a little more maintenance. A common mistake women make is choosing a style that's too long, which might not only be more work, but may overwhelm their features. Consider your lifestyle：What does your typical day involve? Will you be wearing your wig every day, or only occasionally? These questions, as well as others concerning your work, recreational and social activity, may affect which style you choose. Be sure to keep your typical daily or weekly activities in mind as you try different wigs. Customizing your style：Before wearing your wig for the first time, take it to your hairstylist and have them trim the bangs and sides to suit your face. If you plan on coloring a human hair wig, we recommend having your hairstylist do it. Choose a color that flatters：Many women feel most comfortable selecting a shade that matches their natural hair color. To do so, we recommend looking at your hair and color samples together under natural light to determine which color most closely resembles your own. 1.Brush hair in sections (bottom, middle, top) from top to bottom with a wide tooth comb. Do not over brush, cut off excess tangles as desired. 4.Air dry the hair. Do not use a blow dryer to dry the hair. 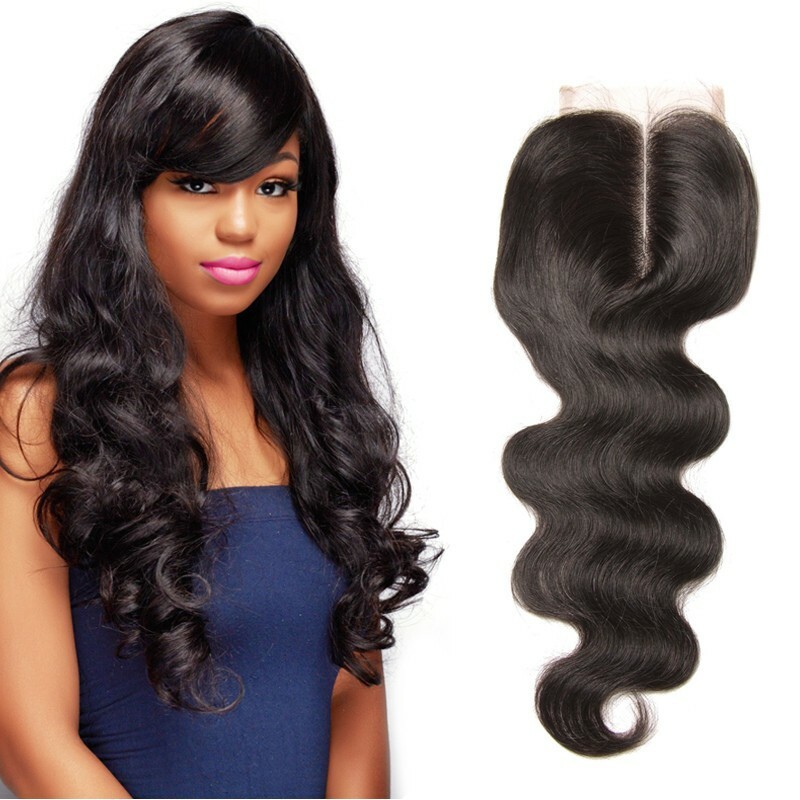 So, now that you know the benefits of buying front lace wigs and the ways in which you can choose the best one for you, what are you waiting for? 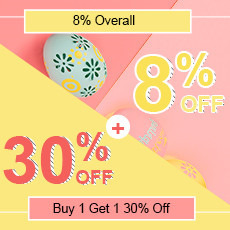 Hit our wig store and choose one of the best quality lace wigs for yourself to boost you looks.